CAPITOL HILL – The Navy continues to push for the upcoming Columbia-class ballistic-missile submarine program to be funded outside the normal shipbuilding budget, as opportunities exist to reach a 355-ship fleet faster but the $100-billion SSBN program looms over the next 15 years of spending. Vice Adm. Bill Merz, deputy chief of naval operations for warfare systems (OPNAV N9), told USNI News today after a Senate Armed Services seapower subcommittee hearing that those discussions – which have been ongoing between the Navy, the Pentagon and Congress for the past several years – are “becoming more active” as the start of construction in Fiscal Year 2021 draws closer. “To be clear, the Columbia is the number-one program. The Columbia will be funded; it’s really the impact on the rest of the shipbuilding account that we have to negotiate with how we’re going to cover down,” he said. Though there is technically no limit to how much money Congress can pour into the Navy’s shipbuilding appropriation, the Navy has feared that asking for a total appropriation too high above the historical norm would not be well received or fully funded either by the Pentagon or by lawmakers. 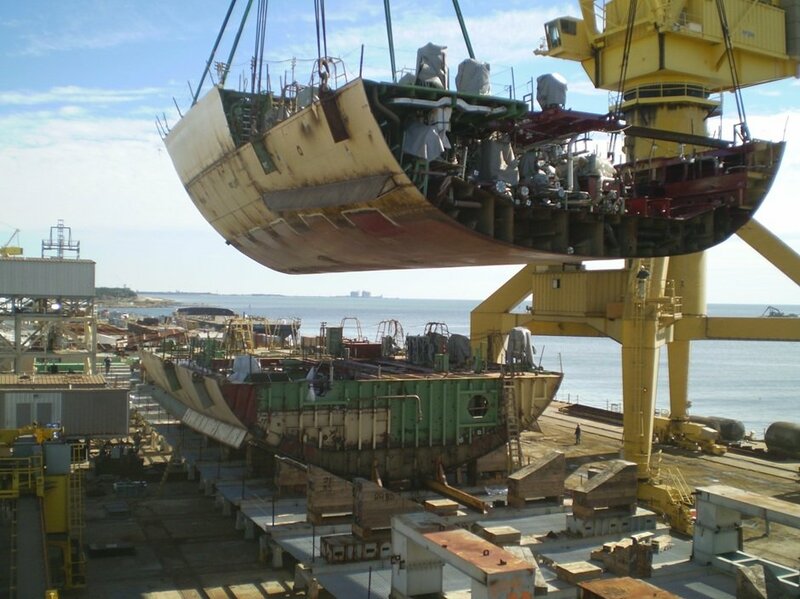 The Navy had received in the ballpark of $15 billion a year earlier this decade, and the current FY 2019 budget includes $24.2 billion – already higher than recent historical averages, and including only advance procurement for the first Columbia-class boat rather than serial construction that will start in a few years. To ease these fears, the Navy for several years now has pushed for the idea of funding the next generation of SSBNs in a supplemental account, leaving the Navy to negotiate a normal shipbuilding budget that focuses on growing its fleet of amphibious ships, attack submarines, large and small combatants and more without the Columbia program threatening these other classes’ funding. Sen. Roger Wicker (R-Miss. ), the chairman of the SASC seapower subcommittee, seemed to express support for this idea during the hearing. Wicker noted the statutory requirement for the Navy to build a 355-ship fleet – which the service is on track to reach by FY 2034, according to current plans. “Let me ask you about some assumptions that might change the plan and get us there faster. Specifically, what would happen if the Navy changed some or all of the following assumptions: executed additional service life extensions? 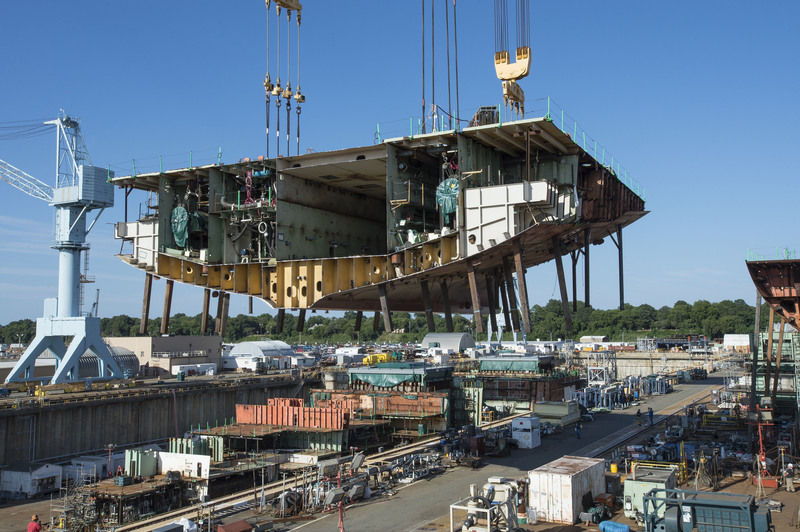 Maintain overall shipbuilding funding levels at the Fiscal Year 2035 level after we get finished with the Columbia class procurement – that would be sweet, wouldn’t it? Receive supplemental funding for the Columbia program outside the normal account in FY 21 through 35? And/or use the available shipyard capacity identified in the 30-year shipbuilding plan?” Wicker said at the beginning of the hearing. “I think all those would be instruments of change to move that to the left,” replied Navy acquisition chief James Geurts. Geurts made clear though that the Navy was focused on growing to 355 ships in a balanced way – meaning not just building more ships, but ensuring the service could properly man them, maintain them at public and private shipyards, operate them around the globe, and cover other lifecycle costs.